The title pretty much says it all, really. 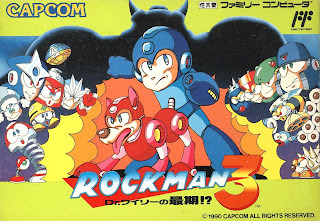 According to Nintendo Japan, Rockman 3 is slated to hit the Nintendo 3DS Virtual Console next week, September 26th for 500 Yen. No word yet on the possibility of a North American/European release... then again, we're still waiting for Mega Man 1 and Mega Man 2. One of these days, man. One of these days. Personally, I'm hoping for the Mega Man Battle Network games to be re-released for the system, either as a collection for retail or on the Nintendo 3DS eShop. Am I the only one who wouldn't mind seeing an EXE4 port/update with wireless local and online play? IMO, the game itself was honestly good. It was just the story and it's questionable New Game PLUS stuff that was weird. well that's nice, we get the shaft once again for the american eshop. the virtual console selection on the american eshop is pretty pathetic compared to all of the awesome games being released on the japan eshop. one can only hope that one day all regions will have all 6 nes games and all 5 gb games as well as the mmx gbc games. they could also add the snes mm and mmx games as well, I think snes would be a perfect fit with the 3ds eshop. When will they release Mega Man 6, 7, and Mega Man X3 on the VC? Oh man, just give me MegaMan 2 on the european eShop already :( I wants it. This just confirms what we've already suspected. CoJ has no faith in the Western Megaman fanbase. I don't really see north america getting any of these megaman games on the eshop anytime soon as long as that idiot reggie is in charge of nintendo of america. maybe you guys in europe will have a better chance of getting the mm games? 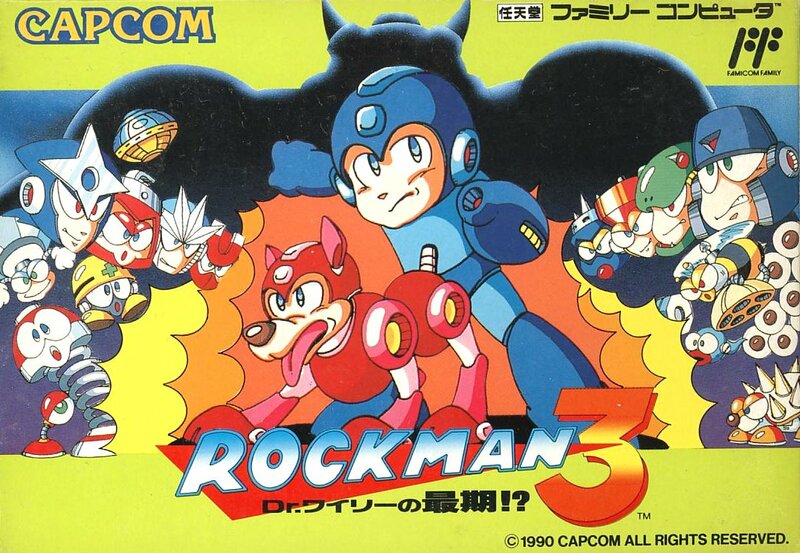 Capcom should stop being lazy & make t3D Classics MegaMan!